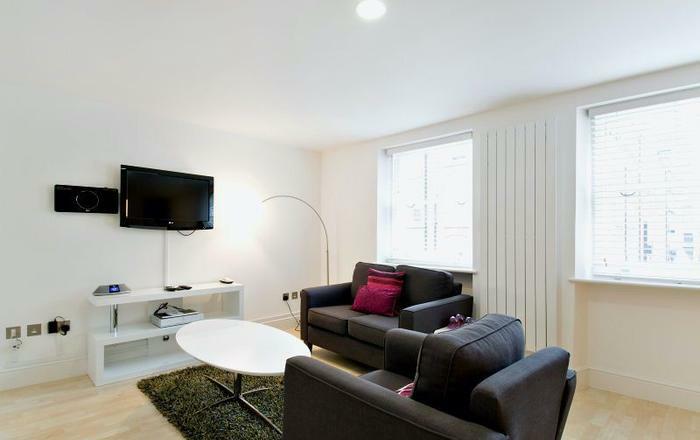 A comfortable one bedroom short let London home in Notting Hill. 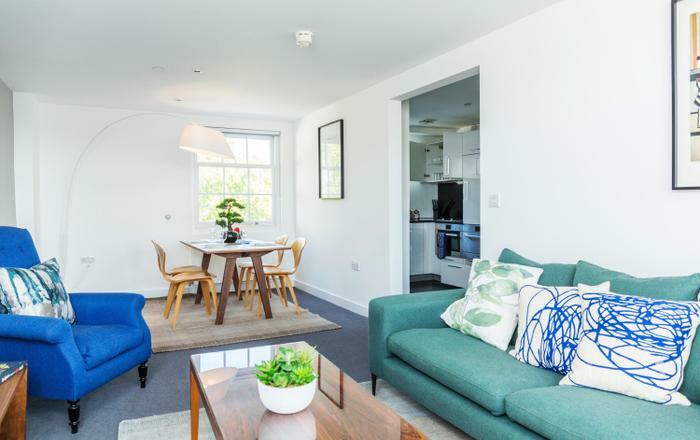 The flat is a third floor conversion, neatly presented in calm neutral hues and conveniently located on a residential street. 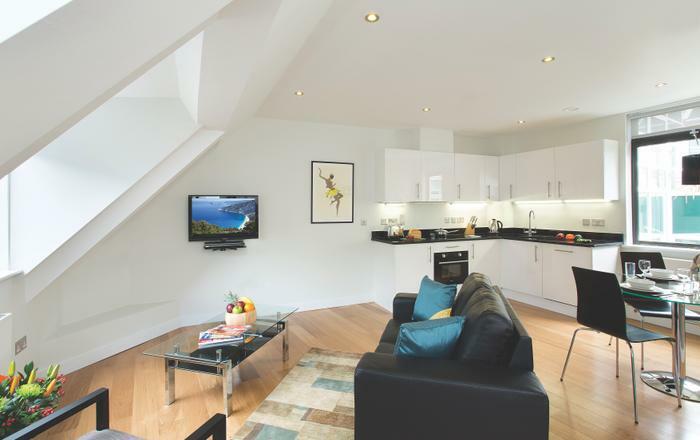 Chepstow V offers an attractive living space with wooden flooring, a sofa bed, table for four, TV, DVD, stereo, telephone and WiFi. The bedroom has a double bed and a quiet aspect plus a fitted wardrobe. 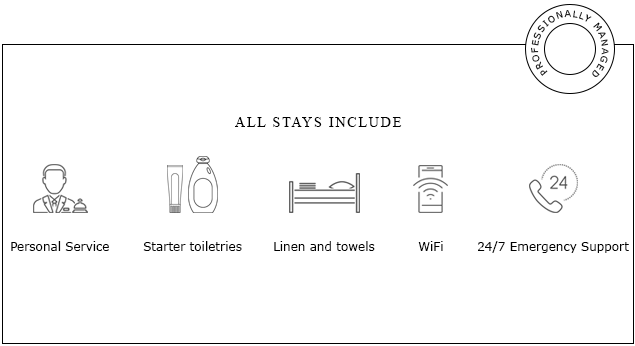 Fresh linen is provided for each stay. 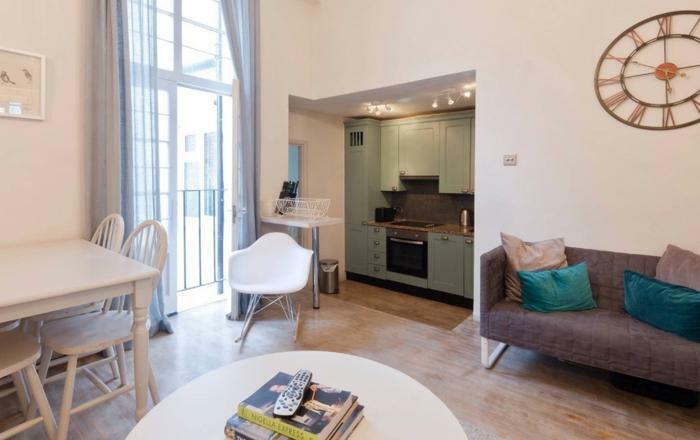 There is an open plan kitchen with acooker, microwave, fridge, utensils, crockery and cutlery. The modern bathroom overs a large walk in shower, wc and wash basin. Towels and starter toiletries are provided. 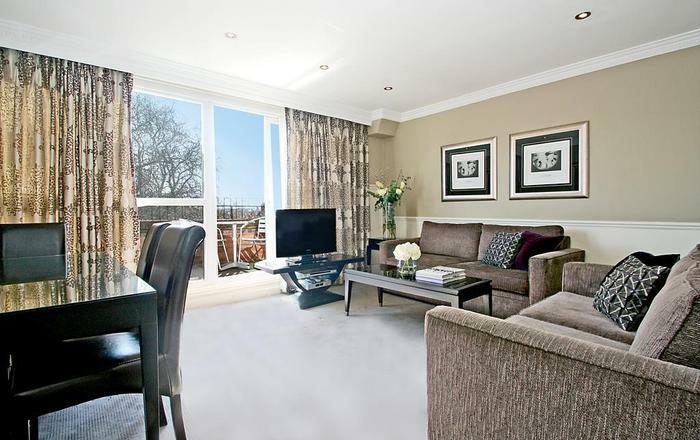 - Royal Oak Underground - Hammersmith and City lines - 5 minutes walk away - Zone 2. 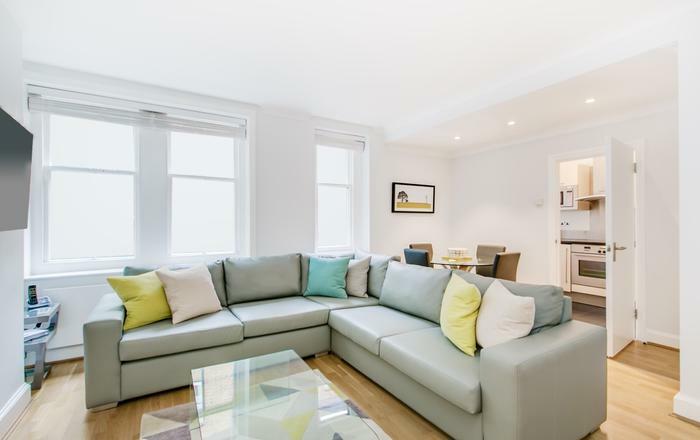 - Notting Hill Gate Underground - Central line - 10 minutes walk away - Zone 1. - There are plenty of buses going to Oxford Street on Bayswater Road. - Or walk through Kensington Gardens into Hyde Park and hop on a bus at Marble Arch, which will take you further down Oxford Street, onto Regent Street and Piccadilly. 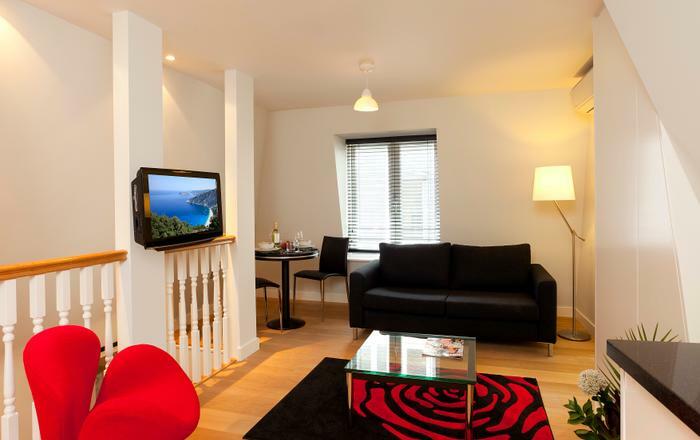 - Fully furnished and equipped with linen, towels, kitchenware and WiFi. 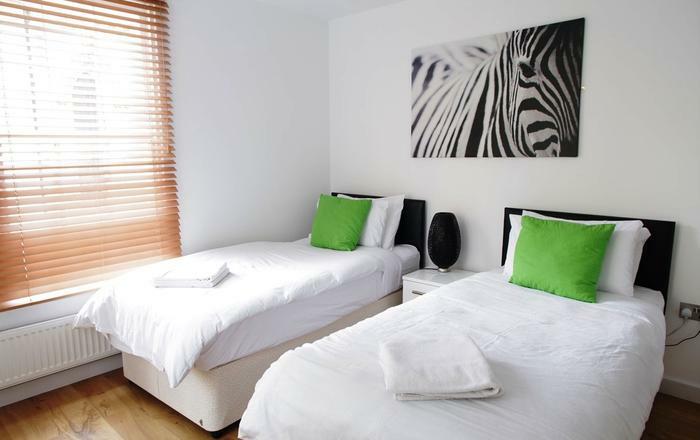 - Weekly housekeeping with linen change is included for stays of 7 nights or more. - his home sleeps 2 people in one double bed. A sofa bed is available for a 3rd person. If you are booking for 2 people but need the sofa-bed please add this option when you are on the booking form. Notting Hill is one of London's most loved and vibrant neighbourhoods. Peruse Portobello Market and explore pretty pastel side-streets. Take a stroll through Kensington Gardens and across to Hyde Park. Try a different local eatery every night - you are spoiled for choice. From bijoux and vintage to chic and on-trend, Notting Hill offers a diverse range of shops, good food, boutiques and arthouse cinemas to amuse and entertain.